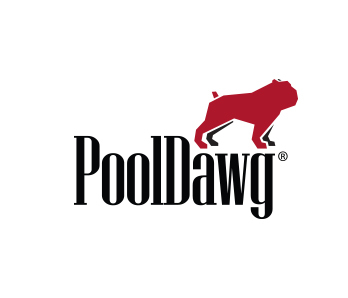 Featured here are One-Piece Pool Cues by Action, Dufferin, PoolDawg, Trouble Shooter, Scorpion and Valley Supreme, plus the popular PoolDawg Bar Cue. These cues come in a variety of lengths, including 36 inches, 48 inches, 52 inches and 57 inches. These products are brought to you in Association with Ace's Web World: Pool and Billiards and PoolDawg.com. Thanks for stopping by. 1 18oz, 1 19oz, 1 20oz and 1 21oz cue. For more details about this cue, the current up-to-the-minute price and magnified views, click the button. Russian maple, fiber ferrule, 12mm tip, pro taper. Russian maple, fiber ferrule, 12mm tip, pro taper, 18 ounce weight. Russian maple, fiber ferrule, 12mm tip, pro taper, 19 ounce weight. Russian maple, fiber ferrule, 12mm tip, pro taper, 18-21 ounce weight options.